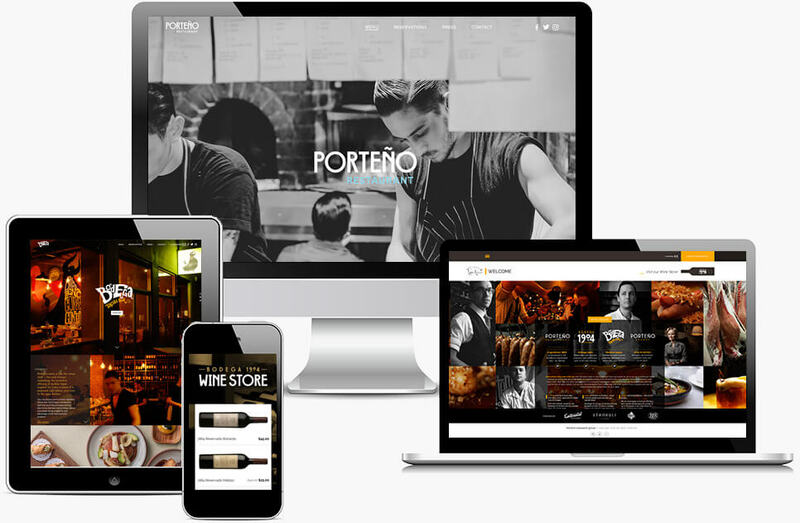 I’ve been working with the Ink Project for several years maintaining the websites and newsletters of the Porteno Group. The group consists of 3 restaurant venues: Porteno, Bodega Tapas and Bodega 1904. They also have an Events service and boutique Wine Store built on the Shopify eCommerce platform. The websites were recently redesigned to be mobile-friendly and at the same time, I migrated them to the WordPress CMS platform. Each of the websites also has a subscriber database and custom newsletter which is managed through our industry-leading campaign manager. Request a free quote, or just say g’day! Our friendly team is looking forward to working with you. Stay in touch with our quarterly updates including: industry news, security alerts, pro tips and more. © 2019 CJWEB. All rights reserved. ABN 55218805787.